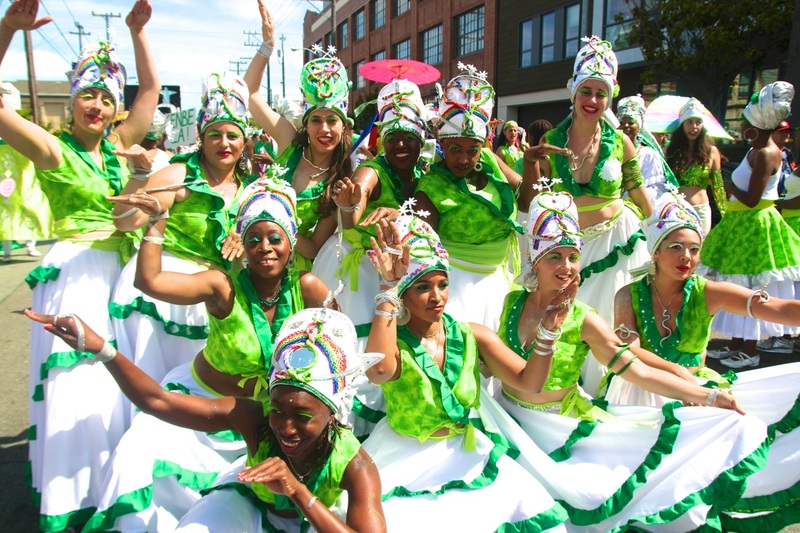 Dance with Rara Tou Limen in SF Carnaval, May 24th! We took a break in 2014… but we're BACK for 2015! Inspired, and ready to take on the streets of SF! Join Rara Tou Limen's HAITIAN KANAVAL contingent...TODAY! All rehearsals will focus on dance technique, cultural context & choreography. A true party, complete with a powerful theme, uplifting Kanaval songs and bright costumes, coupled with lively music and fantastic ENERGY! We invite Adult/Youth dancers, Musicians, Singers, Stilt Walkers and Roller Skaters to join us! 3316 24th Street @ Mission, SF. Rara Tou Limen...bringing Haitian culture to the Bay! Representing Oakland, SF, Haiti & Beyond! Outdoor Rehearsal with RTL Contingent! Purification. Clarity. Guidance = DIVINE WISDOM! Kanaval 2012 - Bel KONGO! Celebrating the Power of LOVE. LIFE. TRANSFORMATION!